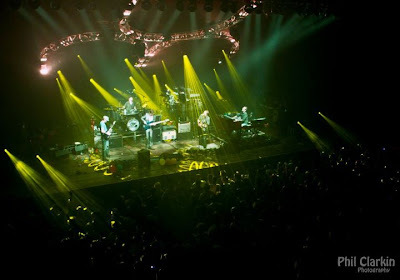 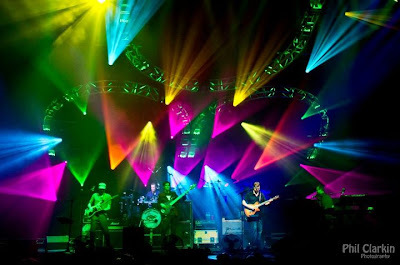 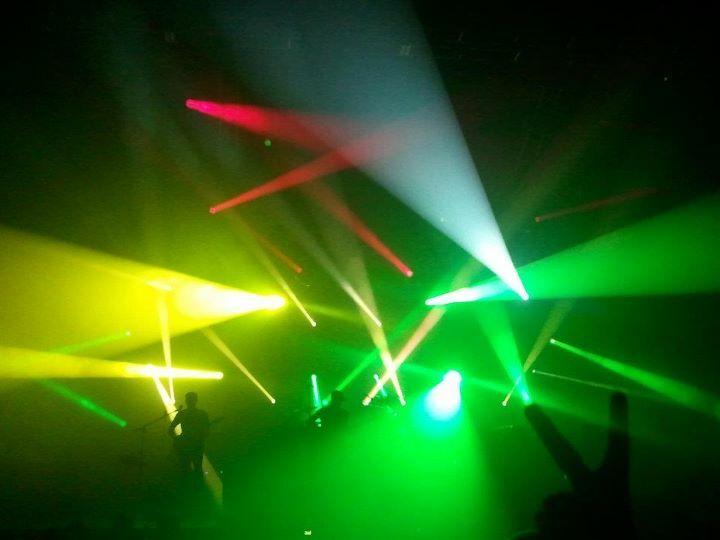 Umphrey's McGee at the Pageant for New Year's Eve weekend was incredible! 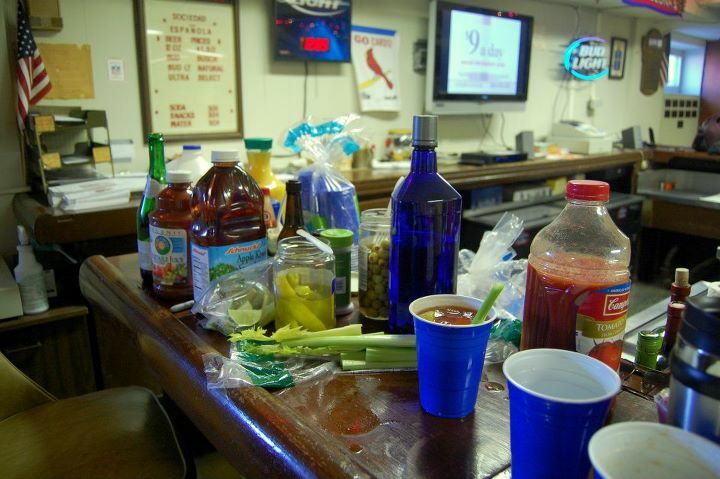 Photos from Phil, Liz, and Darby. Thanks!